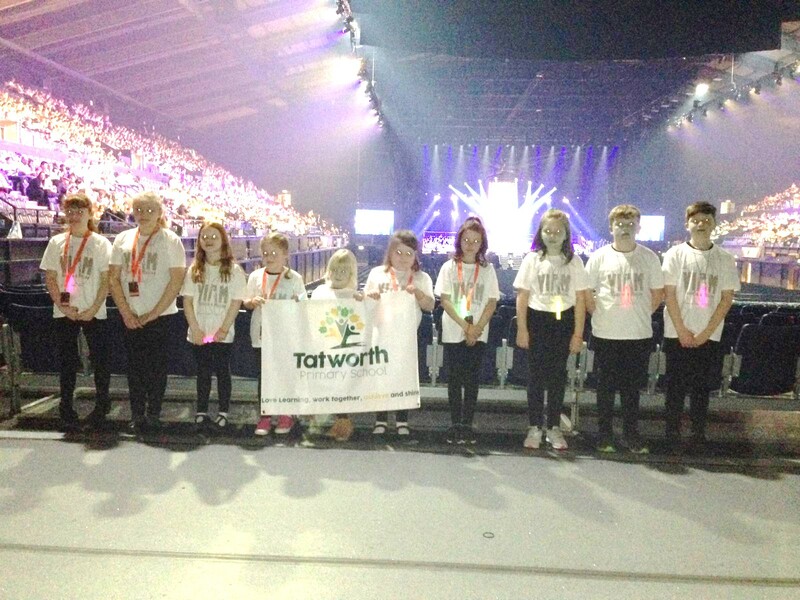 A fantastic day was had by all those who took part in Voice in a Million at Wembley – well done! 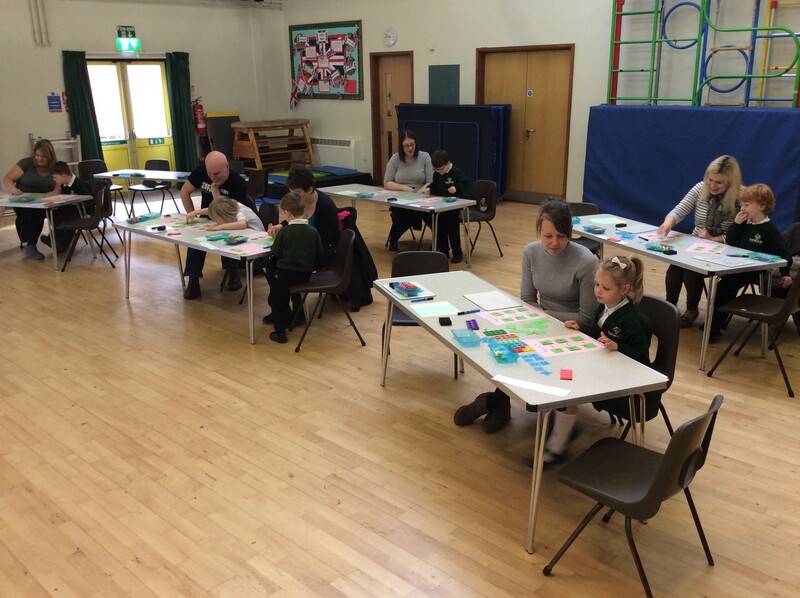 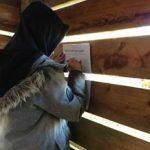 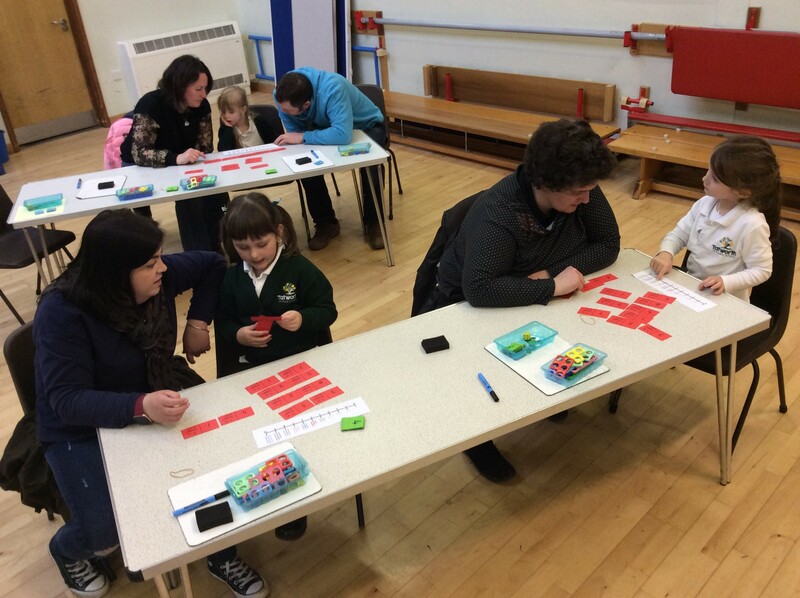 Parents and children were introduced to the maths programme that will be taught and had the opportunity to learn through games. 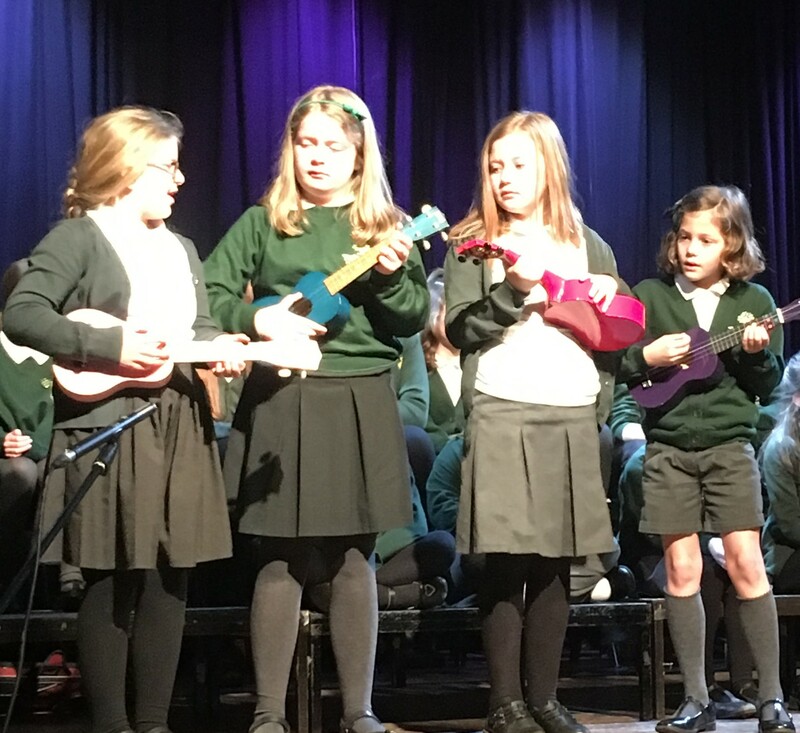 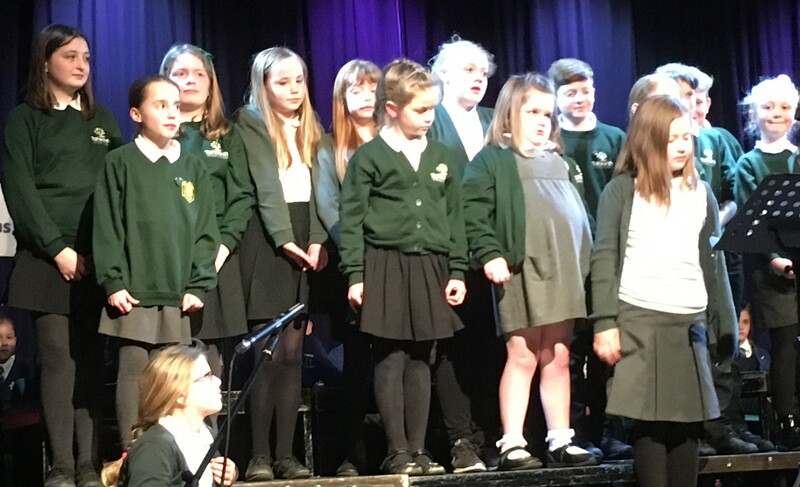 Our singing club and ukulele group had a fantastic time performing independently and with other local schools, in front of a large audience, at the Holyrood Concert. 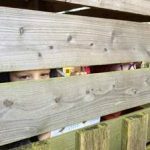 School is closed February 1st 2019 due to adverse weather conditions. 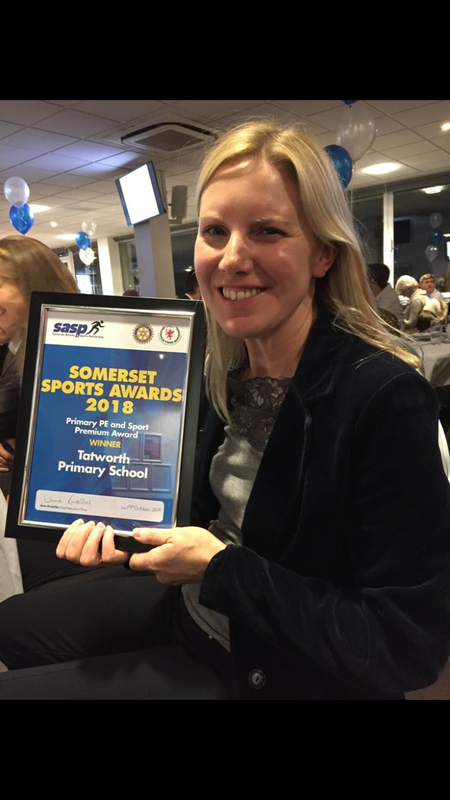 We are extremely proud to announce that we won the Somerset Activity and Sports Awards 2018 Primary PE and Sports Premium Award. 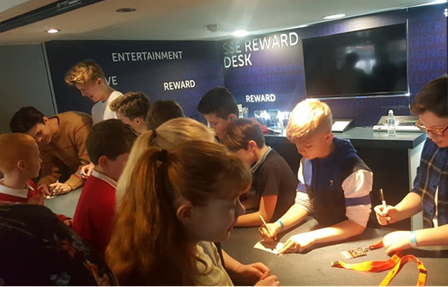 This award is in recognition of our innovative approach to provide outcomes for pupils using the Primary PE and Sport Premium grant. 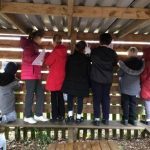 We have achieved this by: pupil engagement in physical activity, health and wellbeing; whole school improvement; up-skilling staff; broader sporting experience and increased participation in competitive sport. 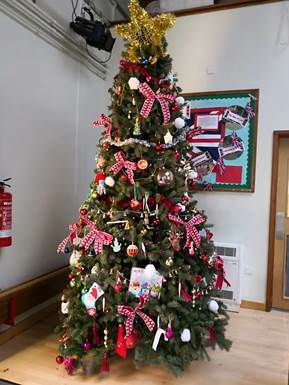 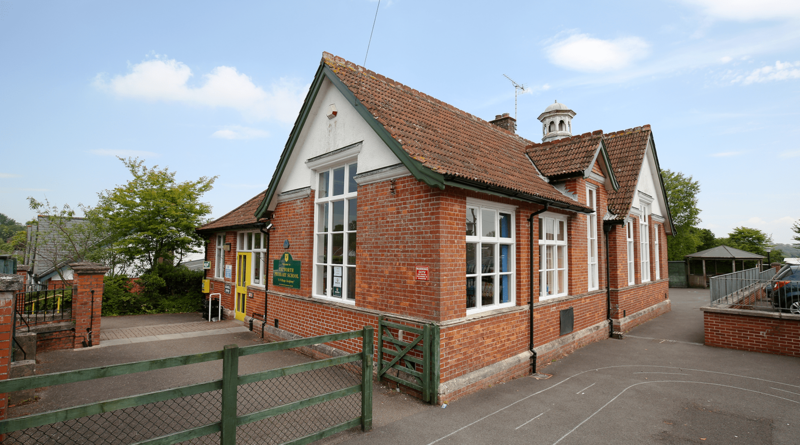 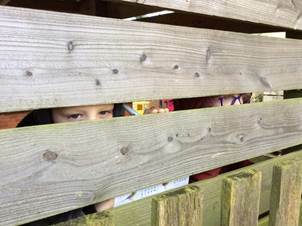 We are looking forward to welcoming parents, family and children who are considering which primary school best suits their needs for September 2019. 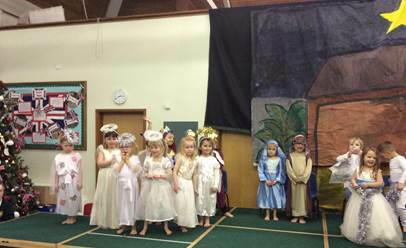 Should you not be able to attend during these hours but would like a tour please contact the school office. 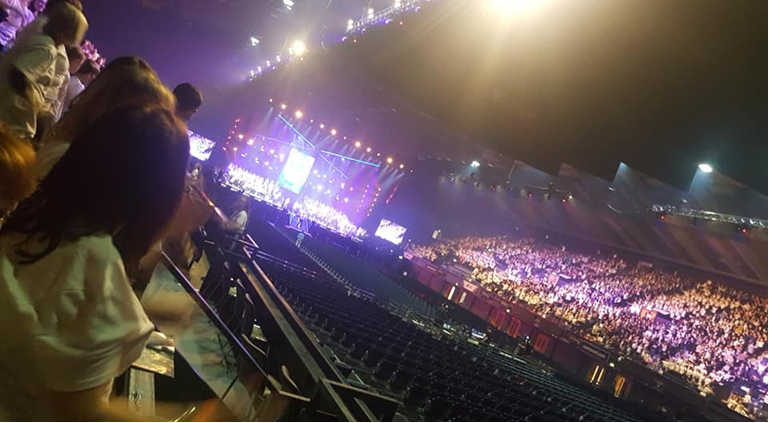 As a fundraising event, to enable our students to take part in ‘Voice in a Million’ at the SSE Wembley Arena, Miss Morton hosted our first Open Mic Night. 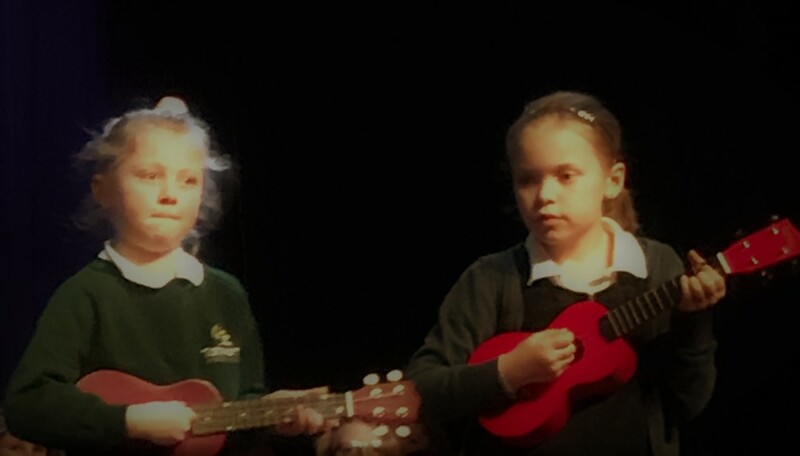 Any child, parent or teacher could take part by performing a pre-rehearsed song or piece of music. 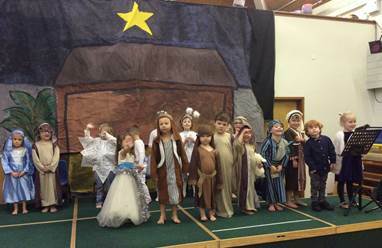 Miss Hart said “I was completely blown away with the talent shown by this super bunch from Reception all the way up to Year 6”. 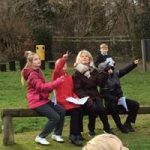 Most of our KS2 children competed in local inter-school competitions this year, we are extremely proud of our pupils for their dedication to all aspects of school sport, including those young volunteers, leaders and officials who made our competitions possible. 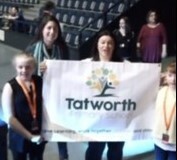 A special thanks to everyone in the Tatworth Team, children, adults and parents who make sport possible.